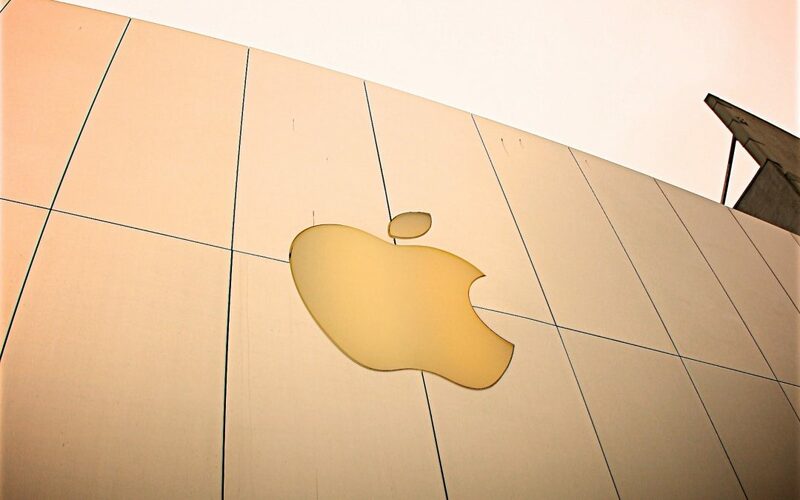 Technology giant Apple has received a US patent for a system that alerts nearby pedestrians and motorists of the presence and movements of self-driving vehicles. The move highlights the company’s continued effort in producing its autonomous vehicles, as well as easing the public of safety concerns they pose. Apple’s application for the patent term was for “visual communication of an operational status”. Whether manually operated or in self-driving mode, indications of the vehicle’s movements will alert those around it to act accordingly. Apple says the technology will be used to indicate actions a driver would do before moving, with possible communicating interfaces including a digital display that conveys a countdown timer. This is one of many patents that Apple has recently filed in relations to automated vehicle technology. The company applied for both a gesture-control system and an occupant monitoring system earlier this year. Apple has been testing its driverless technology in California for the past year.